In 2020, BMW will introduce their first fully electric SUV – the iX3. But while the iX3 is being put through its final testing stages, another electrified model is being tested by the Bavarians. 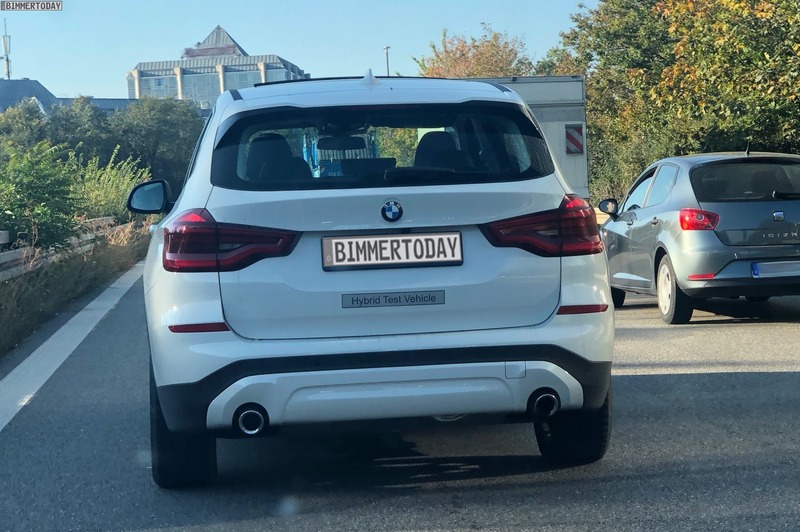 A reader of Bimmertoday has just spotted an X3 plug-in hybrid which is rumored to arrive in 2019 as the X3 xDrive30e model. 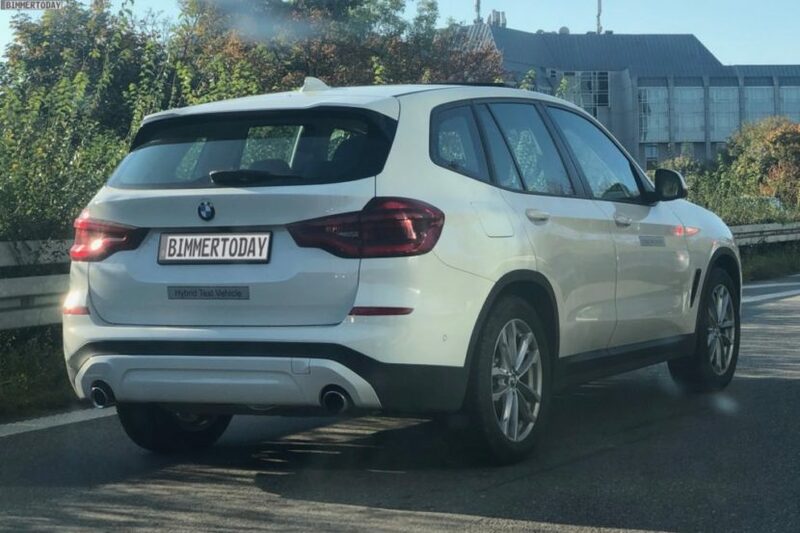 According to the spy photographer, the X3 PHEV prototype featured an extra flap in the front left fender which points out to a charging port. The drivetrain is rumored to be a combination of a four-cylinder gasoline engine and an electric motor with the XtraBoost known from the recently unveiled G20 330e. It will have around 275 HP and 400 Nm (295 lb-ft) of torque. We expect that the plug-in hybrid X3 will noticeably crack the 50-kilometer range according to the WLTP cycle, making it perfect for commuters who would like to drive emission free, when possible. The battery is optionally charged via wireless charging, as seen in the 530e.